Redhead Beach Holiday Park is only a short stroll down the beach track to beautiful Nine Mile Beach and only 15 mins to Newcastle. 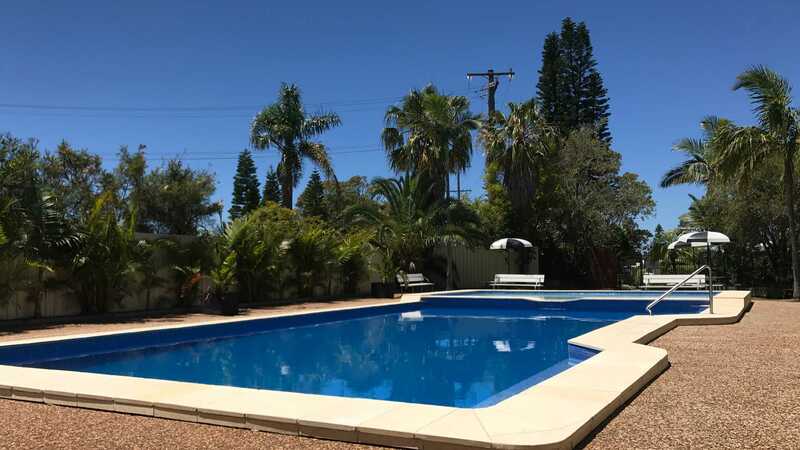 We offer short term accommodation and tourist accommodation, medium and long term stays and accommodation in cabins, villas, permanent rentals and over 50's houses for sale. We are centrally located to Lake Macquarie, Swansea, Belmont, Charlestown and Newcastle. For work, pleasure or play we are the place to stay for holidays and work, daily, weekly, monthly and permanent. Conditions are perfect for surfing, swimming and fishing and you can view the landscape by walking on a boardwalk to the beach to see swans, ducks and wildlife. For those who enjoy calmer waters, stunning Lake Macquarie is only a short drive (8kms) from your holiday home. The lake is four and a half times the size of Sydney Harbour and provides all water activities such as sailing, water skiing, fishing, parasailing and kite sailing. There are a variety of restaurants and cafes (many sepcialising in scrumptious seafood) designed to satisfy all tastes and budgets. 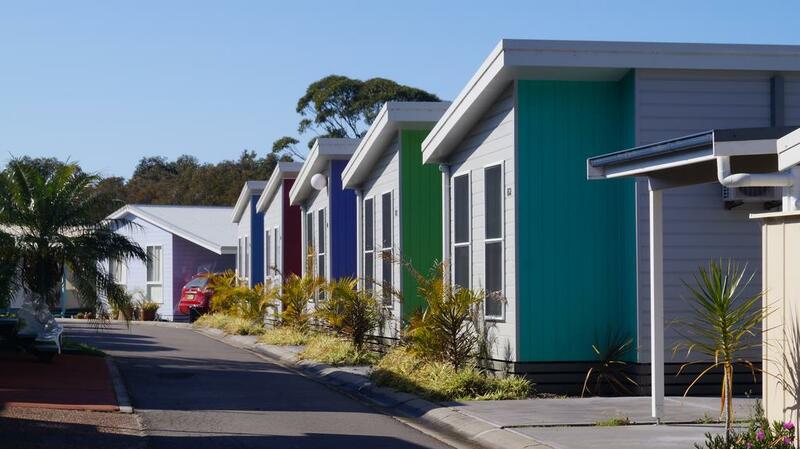 As your 'home away from home', Redhead Beach Holiday Park offers first class accommodation whether it be a self-contained cabin or villa.